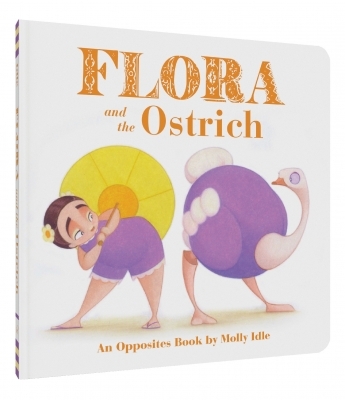 When a new feathered friend seems so different from her, Flora discovers that opposites, in fact, attract! 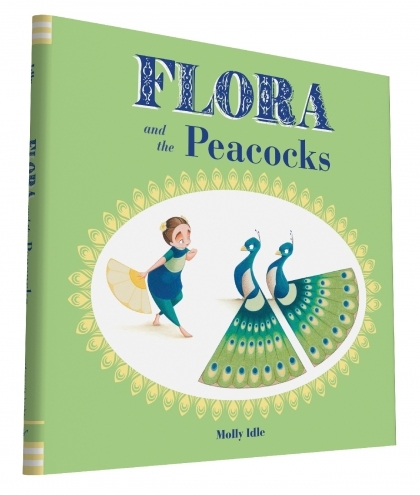 This adorable book with fold-out pages featuring the star of Flora and the Flamingo will delight young children as they master new words, concepts, and dance moves! Learn to count with Flora this Spring! 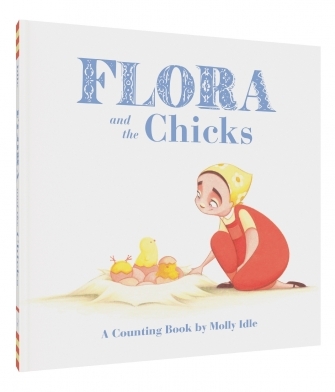 When a nest of eggs begins to hatch, how will Flora ever keep up with so many chicks? 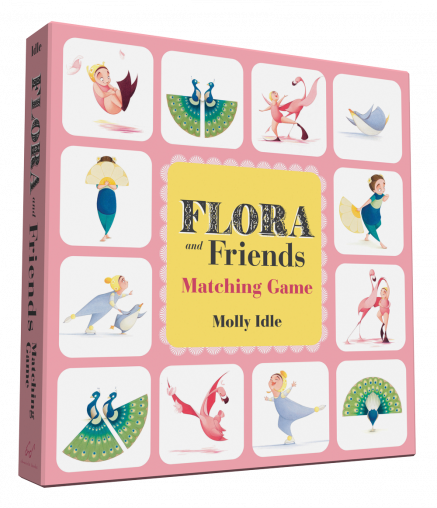 This adorable board book featuring the star of Flora and the Flamingo will delight young children as they master new words, concepts, and dance moves! Stay in touch with Molly Idle!